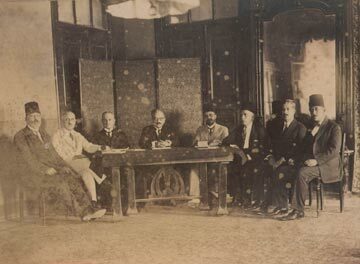 Aftimus attended school at Collège des Frères Maristes in the historic town of Deir el Qamar. He was a Lebanese civil engineer and architect who specialized in Moorish or Ottoman Revival architecture. He was the leading Lebanese architect and urban planner during the first half of the twentieth century, and has designed many of Beirut’s well known landmarks such as the Beirut Municipality Building, the Grand Serail’s Hamidiyyeh clock tower, and the Barakat Building. Aftimus was also an academic, journalist, visionary urban planner, patriot, politician and philanthropist.